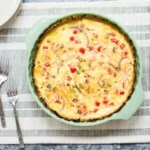 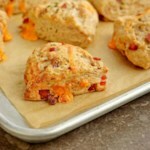 Take quiche to the next level by baking it in a hash brown crust in this healthy brunch recipe. 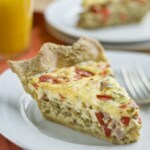 Get the recipe for Broccoli, Ham & Cheese Quiche. 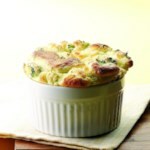 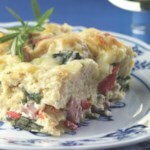  "How to Make Broccoli, Ham & Cheese Quiche with a Hash Brown Crust"